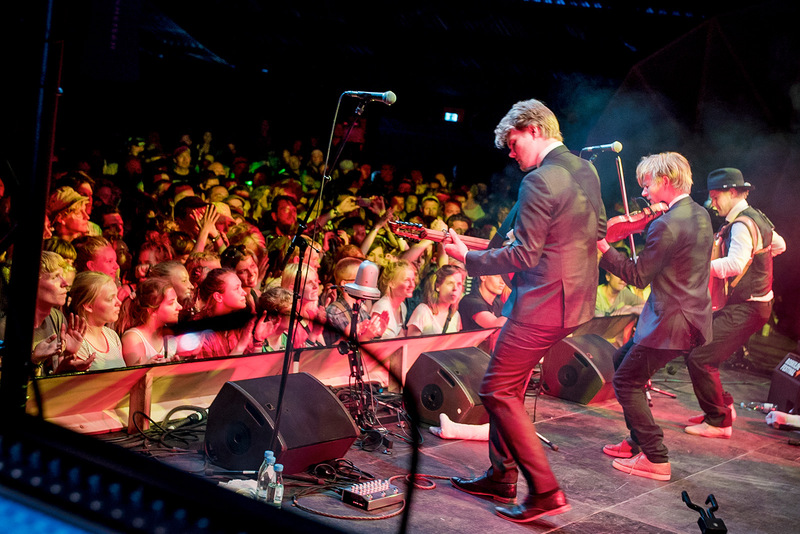 A chance jam session at a 2009 folk festival in Copenhagen led to the creation of the adventurous and talented Dreamers’ Circus. 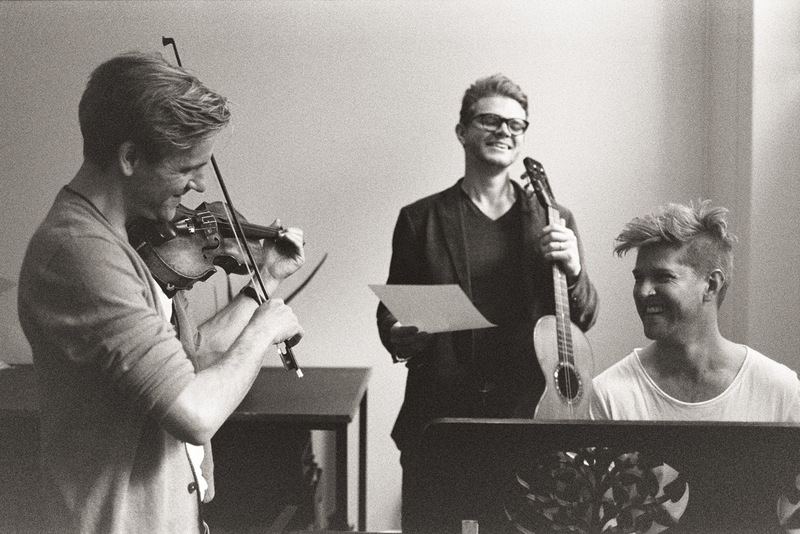 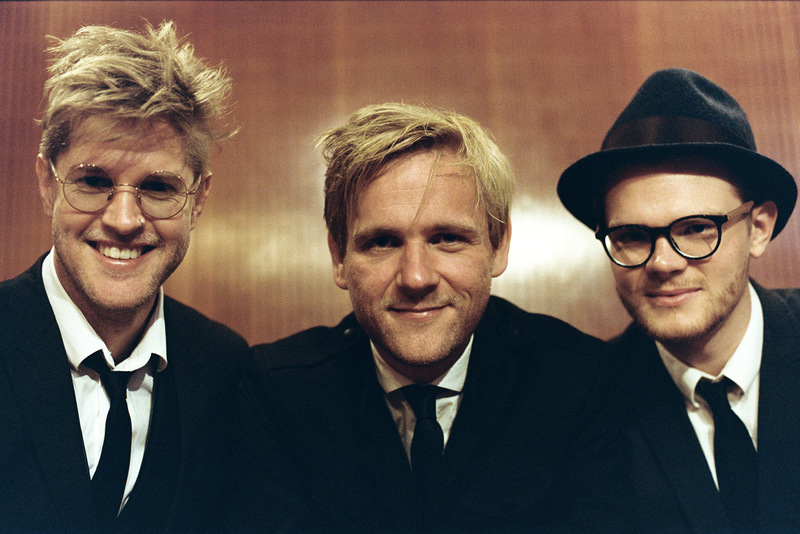 Featuring Rune Tonsgaard Sørensen, violinist for the Danish String Quartet (a frequent collaborator), along with Nikolaj Busk on piano and accordion, and Ale Carr on Nordic cittern, this young trio is a driving force in Nordic world music. 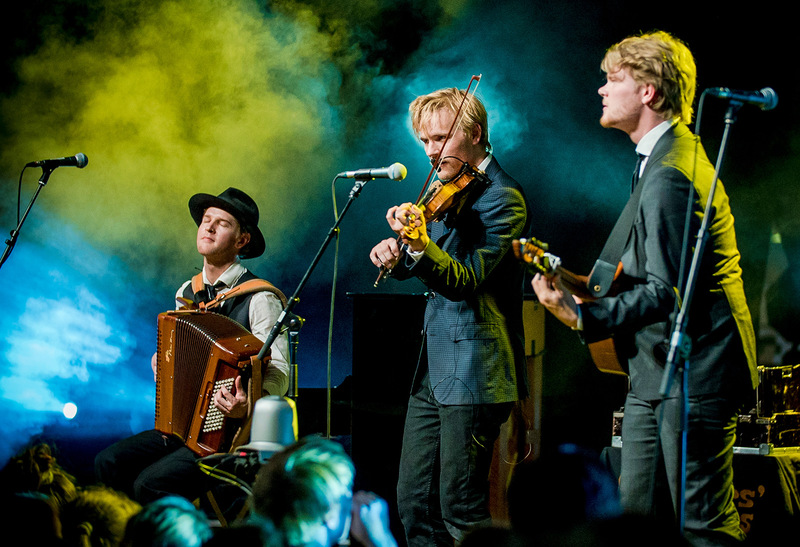 With a repertoire that includes songs from Denmark and Sweden — as well as Iceland and the far reaches of the Faroe Islands and Greenland — the ensemble draws inspiration from the deep traditions of folk music in the region, reshaping them into something bright, shiny and new. 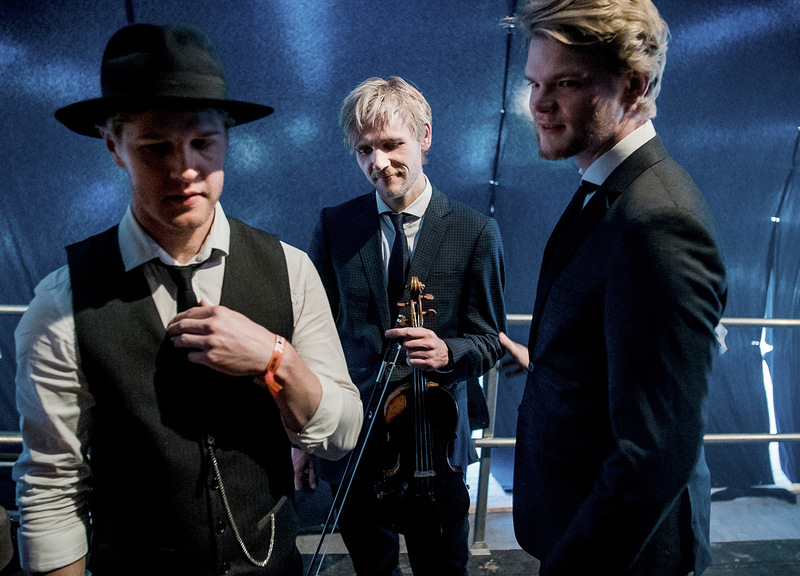 Winners of five prestigious Danish Music Awards, they’ve performed with the Copenhagen Philharmonic and the BBC Scottish Orchestra, while touring throughout Europe and beyond. 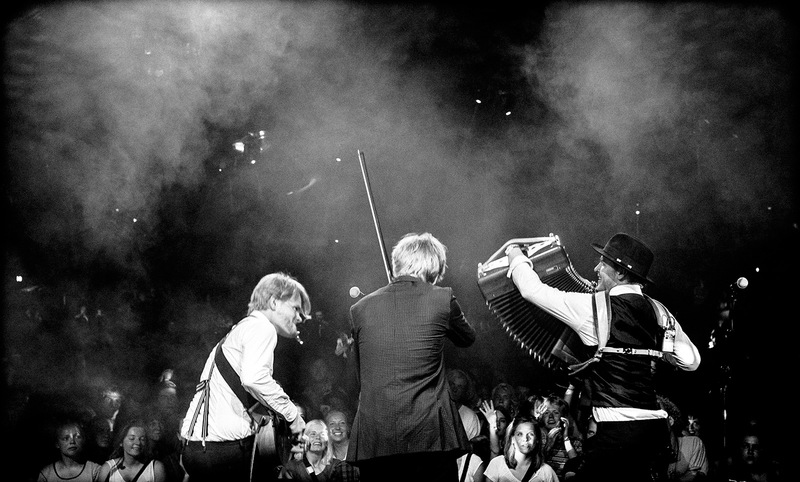 Their Ovations’ debut is part of their first ever American tour.